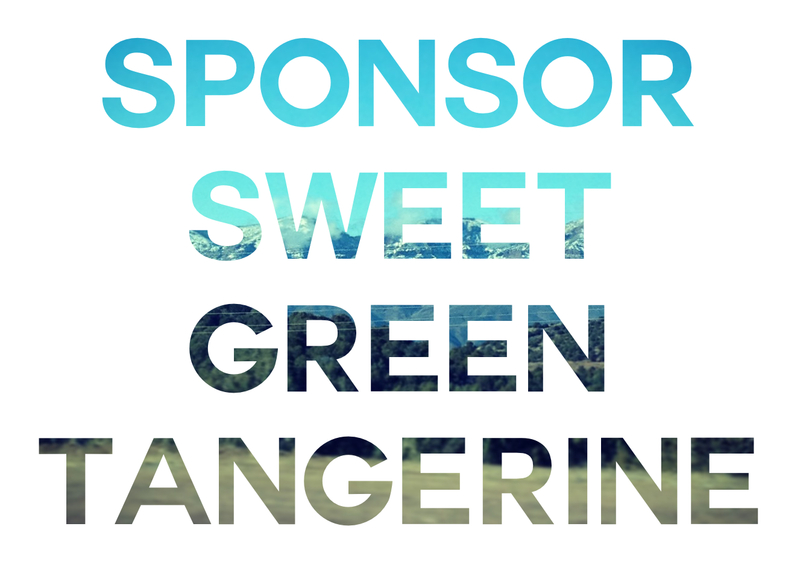 I'm excited to announce that I'm offering a special sponsorship opportunity here on the blog. I guess you could call it sponsorship. Basically, I'm not at that place yet where I feel like I can charge people money for spots on the blog. I not ready for that kind of commitment. I feel bad that I don't offer my swap partners more. Everyone does those sponsor highlight posts, and I want to try something different. So here's what I am going to do. One spot a month will go to the Book-lover of the Month. You don't have to be a book blogger entirely. If you're a mommy blogger who loves to read, great! The spot will include one large button spot, social media shout-outs and one solo spotlight post which will be interview style. Oh and you can co-host the book chat! It's entirely first come, first serve. And I guess I should say, since I blog about stuff other than books, I'd be happy to extend this to Music-lover and Mil-Spouse of the month! This is so sweet of you to offer Jessica!!! I would definitely be interested in the future (like in the month of June or July), once I am out of school. EEK! I just realized I didn't include the http portion of my blog address on the order form... hope that doesn't mess it up! Love this idea! LOVE! Could I potentially steal it from you? But change it up a little bit? BTW your promo code for the book-lover swap doesn't work? Or is that just me?